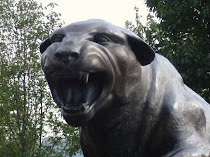 Pitt's secondary got some help for 2010 with the commitment from Penn Hills star Brandon Ifill. 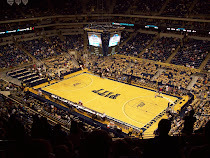 Ifill is ready to come to Pitt and was a three-star Rivals recruit with reported interest from a dozen schools including Michigan, West Virginia, Cincinnati, Rutgers, Maryland, and Purdue among others. He was Penn Hills' leading receiver, but is expected to play cornerback at Pitt.